Happy Friday! Today we are talking what things are worth buying at the Dollar Tree and what aren’t and how to handle a spouse that micromanages your spending. Join us! 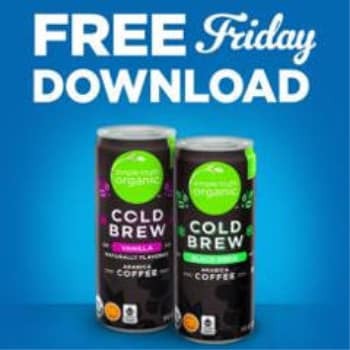 Grab today’s Kroger free Friday Download here.